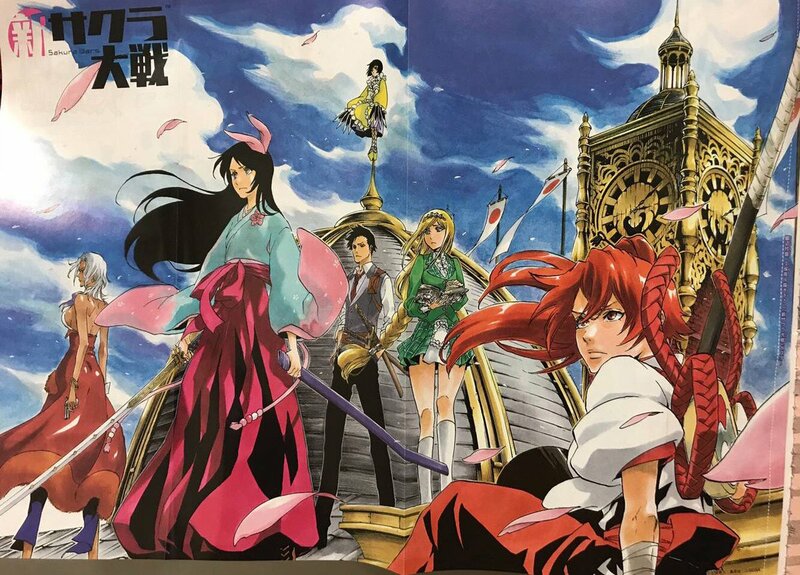 Sakura Wars Poster made by Tite Kubo. Mmmeh, I think Kubo’s art style worked better with the CG designs rather than in manga form there. Too much Bleach/shounen in what’s supposed to be a descendant of a dating sim. This looks...way less cutesy and wholesome then the in-game graphics . More details on what's happening in the ST world prior to PSW. All of a sudden I'm feeling very nostalgic after hearing that familiar theme song.